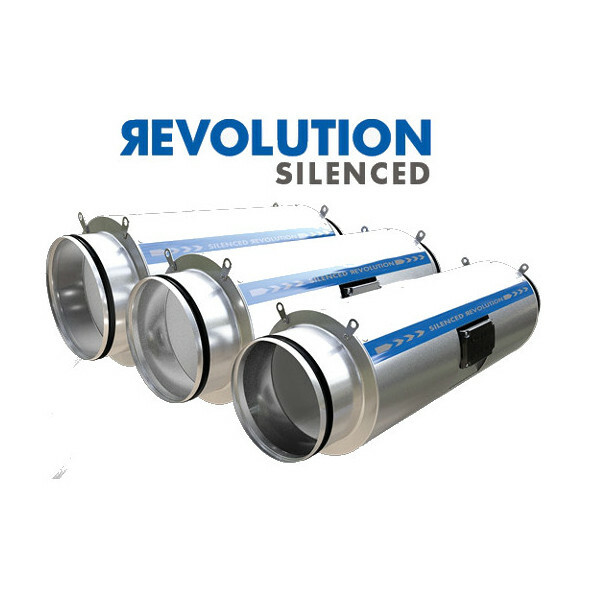 Ventilation is of crucial importance when establishing the perfect growing environment. 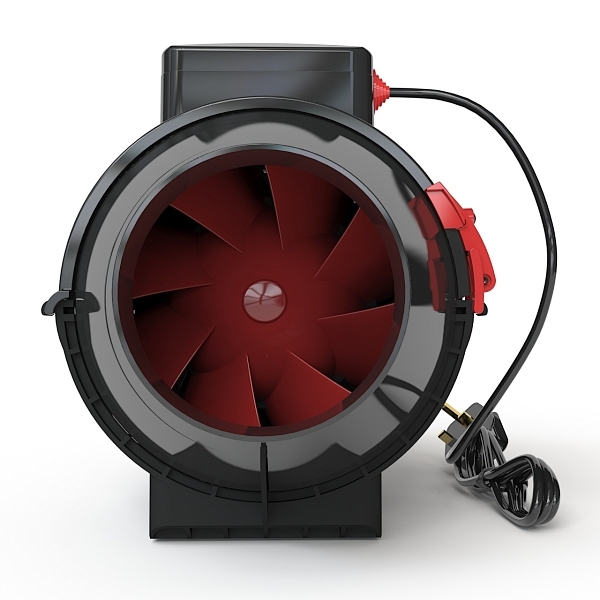 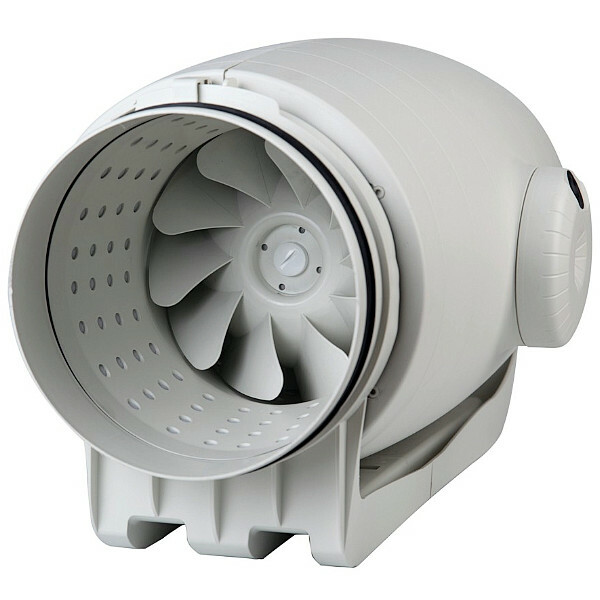 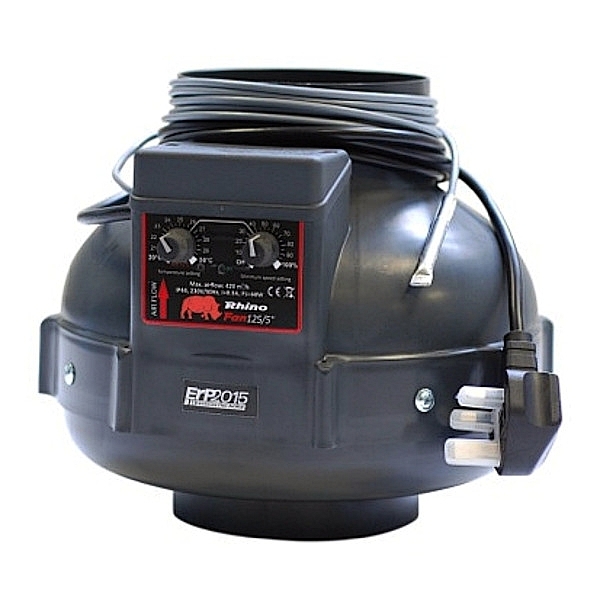 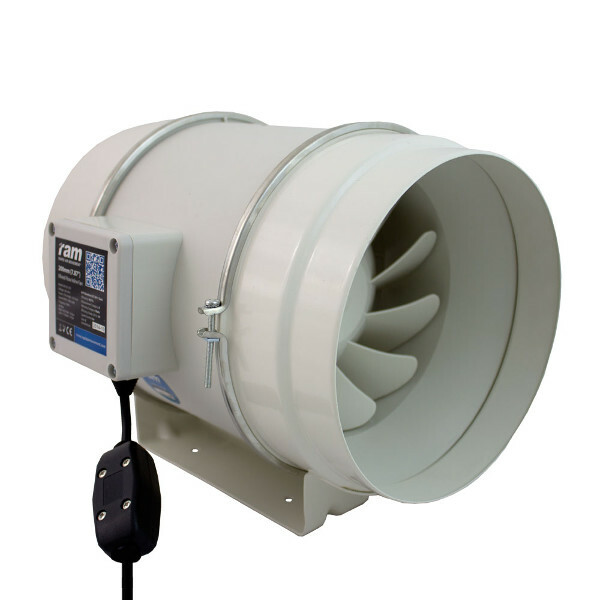 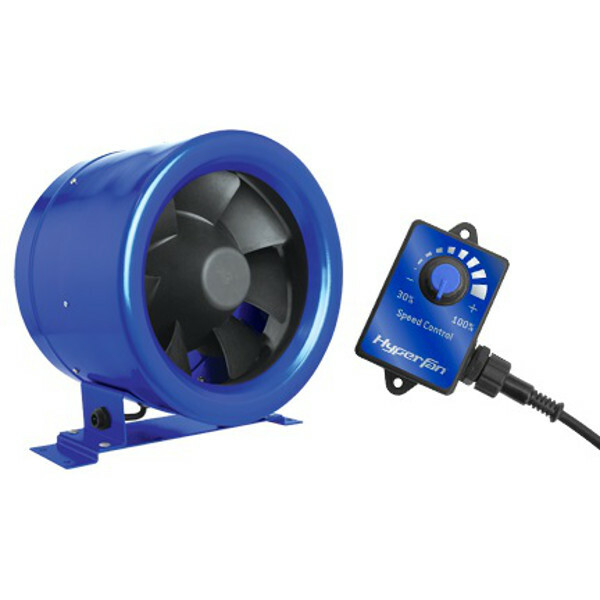 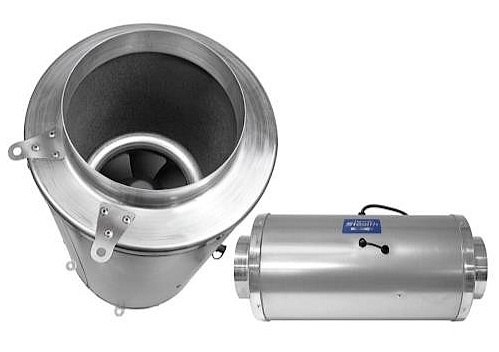 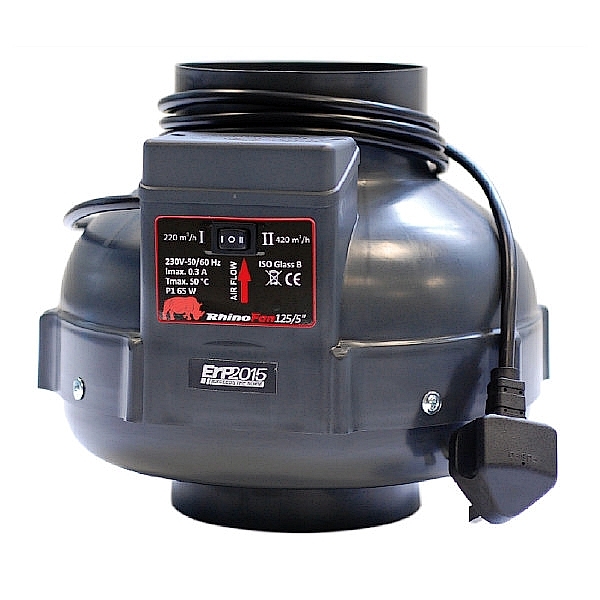 You will need a quality extractor fan to ventilate your system with fresh outdoor air. 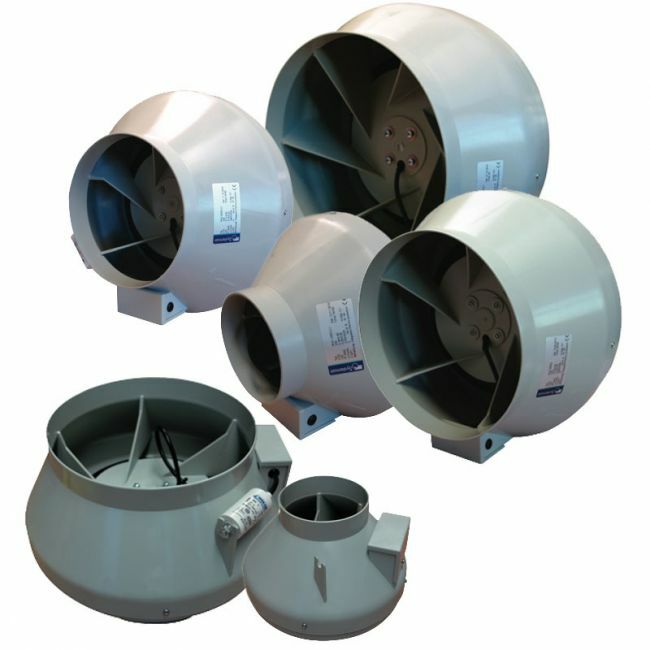 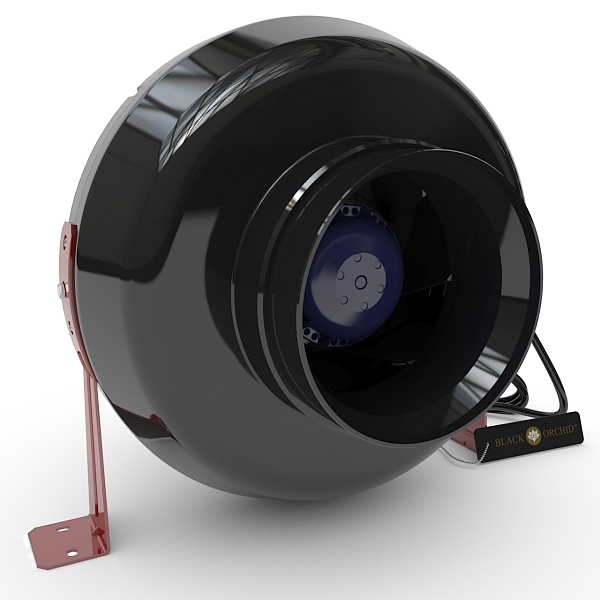 Addloes has an extensive range of top brand hydroponic fans including the Phresh, Rhino, CarboAir and Soler-Palau.